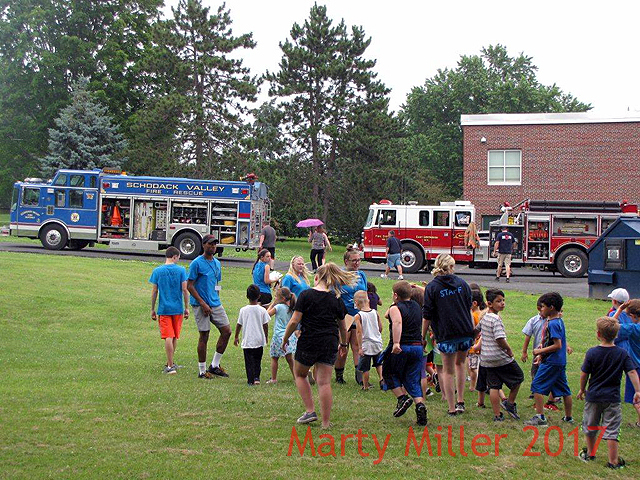 7/12/2017 Green Meadow School Public Education event. 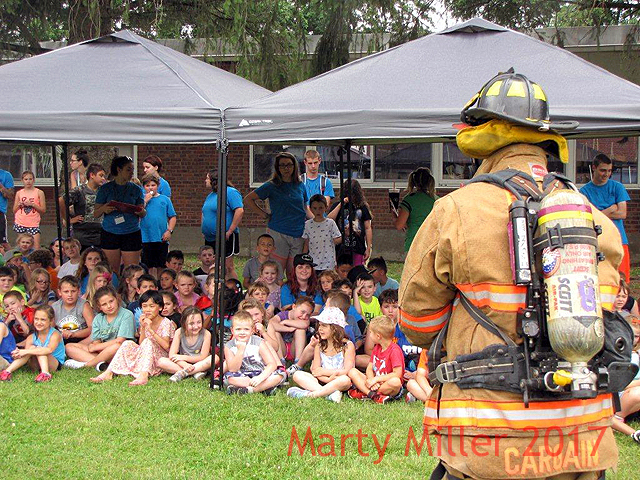 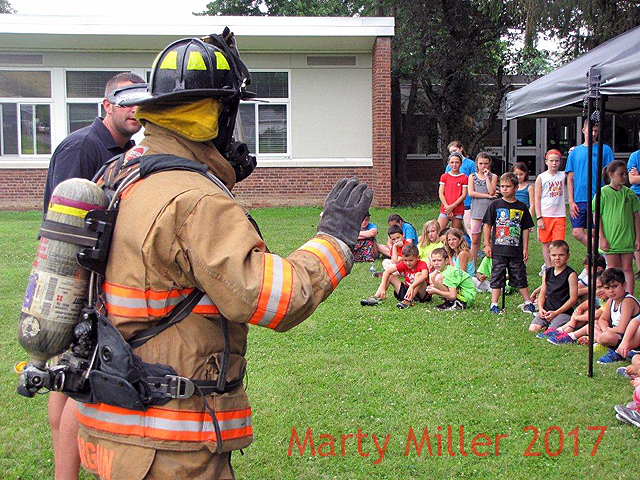 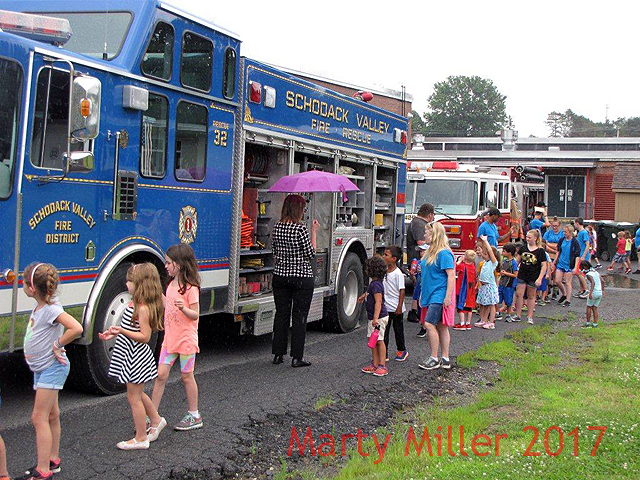 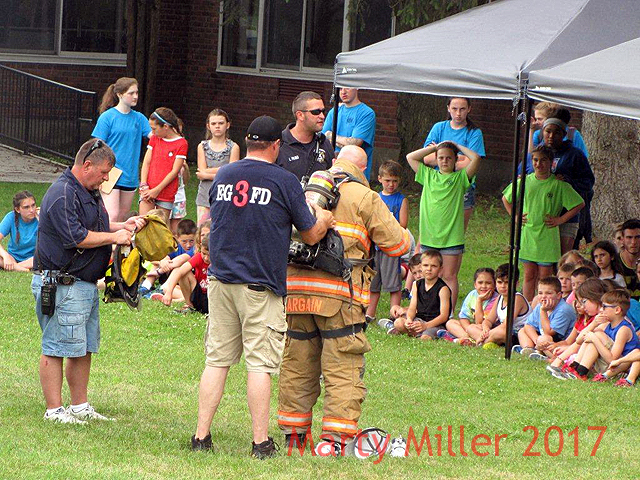 On Wednesday July 12th, the East Greenbush Fire Company participated in a public education event with Schodack Valley Fire Dept. 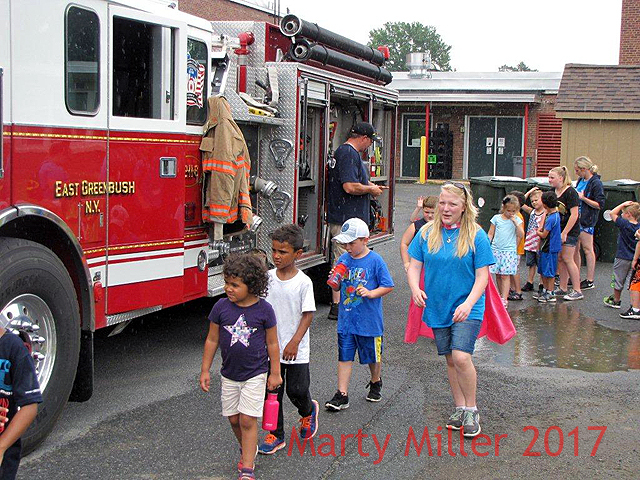 at Green Meadow School.